New window regulator crank handle for. 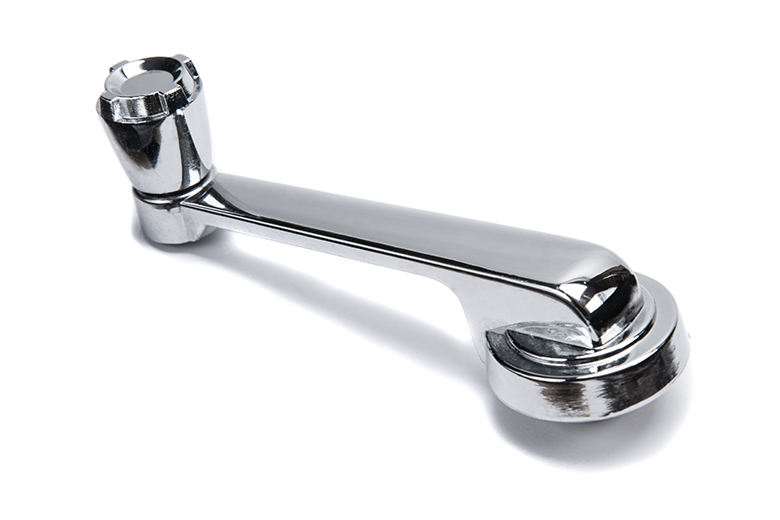 This handle looks exactly like the NOS version, but does not come in an IH box. Loadstar / Also fits Graham sports cars.